Winner of the 2016 Young Concert Artists International Auditions. 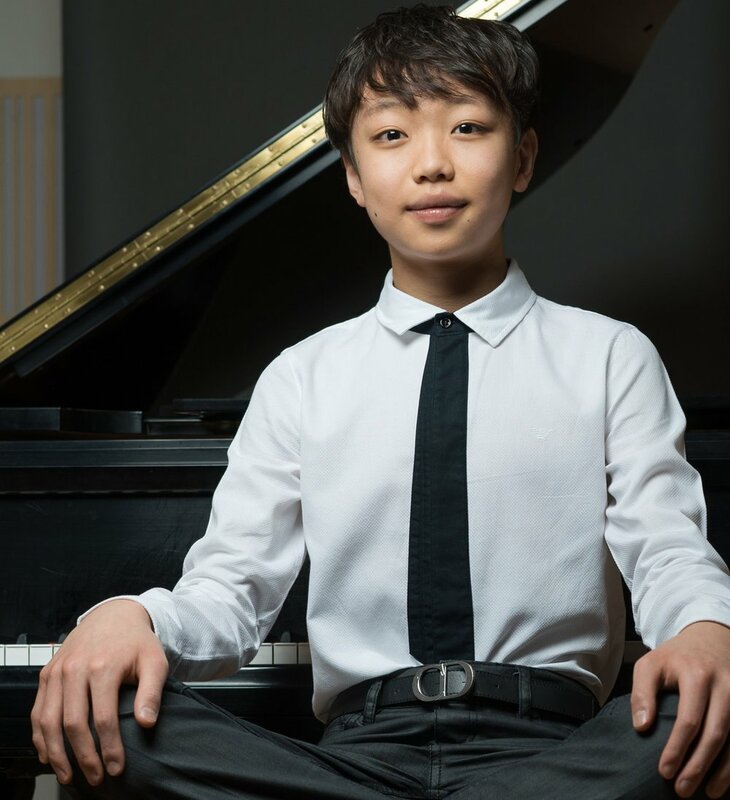 Nathan Lee’s budding career has already earned critical praise as well as standing ovations for performances of stunning musical maturity. Nathan lives just outside Seattle, Washington. He began playing the piano at age 6 and made his orchestral debut at the age of nine. Saturday, October 27, at 7pm in the Horowitz Center’s Smith Theatre in Columbia, Maryland. Lee’s program consists of an all-star lineup, one guaranteed to delight lovers of the literature for the piano, with sonatas by Scarlatti, Schumann’s Abegg Variations, Beethoven’s venerated Waldstein Sonata, Chopin’s Ballade No. 3, selections from Ravel’s Miroirs, and, in closing, the keyboard pyrotechnics of Franz Liszt’s Hungarian Rhapsody No. 2.